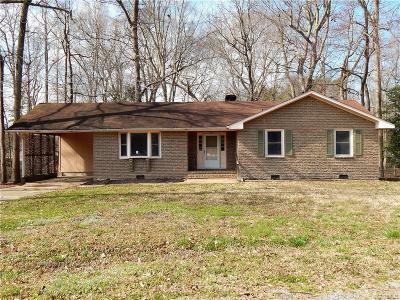 This attractive brick front ranch style home features 3 nice sized bedrooms, 2 full baths, formal living room, family room with brick fireplace, and eat-in kitchen. Perfect opportunity to renovate this home with your own styles and finishes. 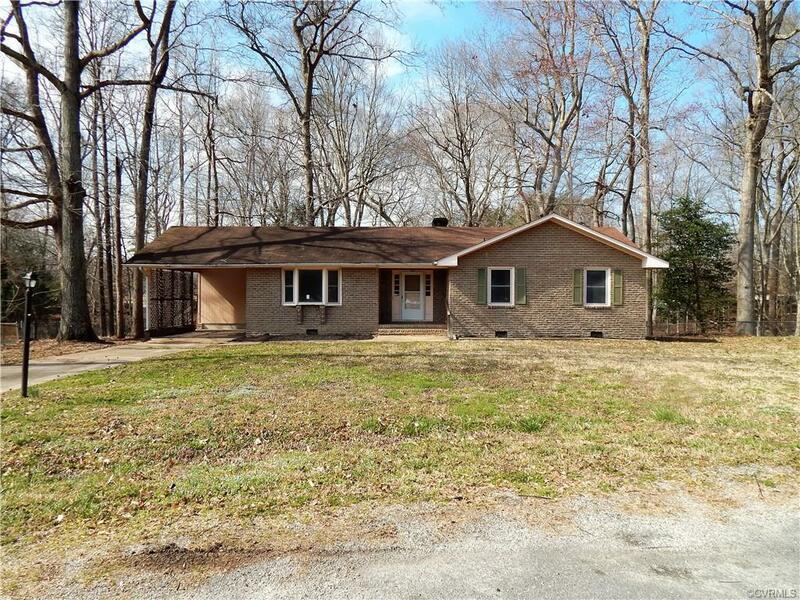 Large cul-de-sac lot (.53 acres), partially fenced back yard, deck, and 1 car carport. This is a Fannie Mae HomePath Property.